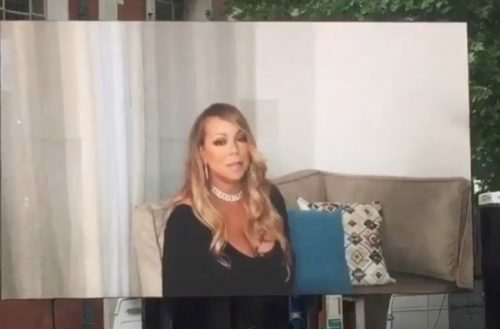 Mariah Carey paid tribute to Martyn Hett on Friday at his funeral service in Stockport. A longtime fan, Hett was among 22 people killed when a suicide bomber detonated explosives at the end of an Ariana Grande concert in Manchester on May 22. Hett was a huge of fan of Mariah Carey’s. Carey recorded a special video that played during Hett’s funeral service at Stockport Town Hall on Friday afternoon. The video was screened live for those who could not fit inside the venue after the Hett’s family said the service was open to anybody who wanted to “celebrate Martyn’s life”. 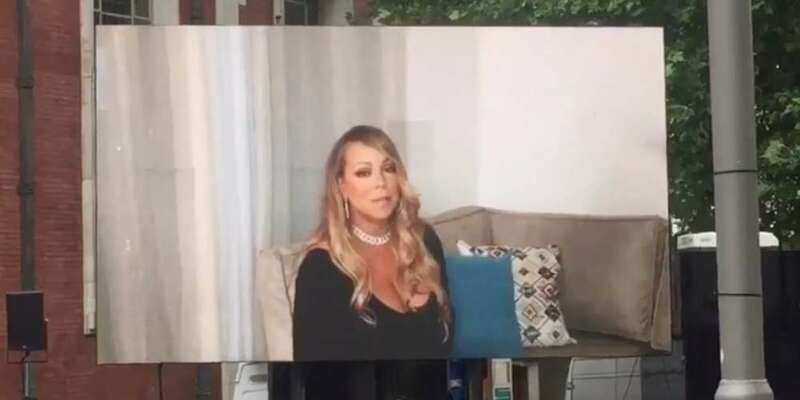 After Carey’s message, a video montage of Hett’s life played to her song “#Beautiful.” Included during the montage was the tribute Wendy Williams gave to Hett during her show a few days after the tragedy,. The memorial also featured the music of Ariana Grande, as well as tributes to the other 21 victims of the Manchester attack. Thanks to everyone who stood by us through our nightmare. We will send Martyn on his eternal journey today. Total Diva exit. RIP son ?